Check out more highlights below and be sure to subscribe to our YouTube channel all season long for more Spirit Awards coverage. Click here for more info. 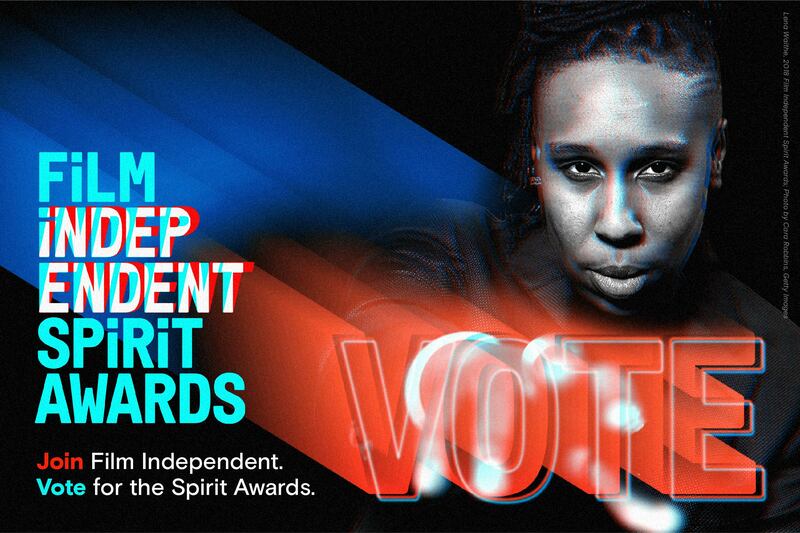 For information on how to actually attend the Spirit Awards (besides, you know, being nominated) click here. The 2019 Film Independent Spirit Awards happen Saturday, February 23 on the beach in Santa Monica and will be broadcast live on IFC.